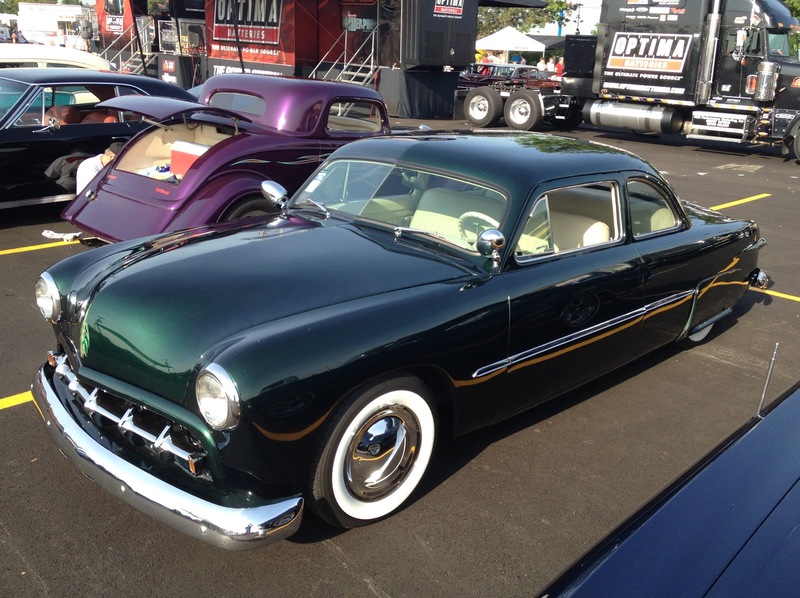 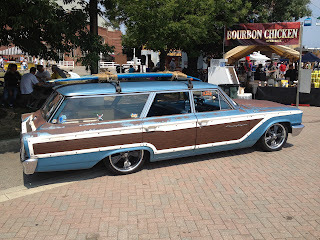 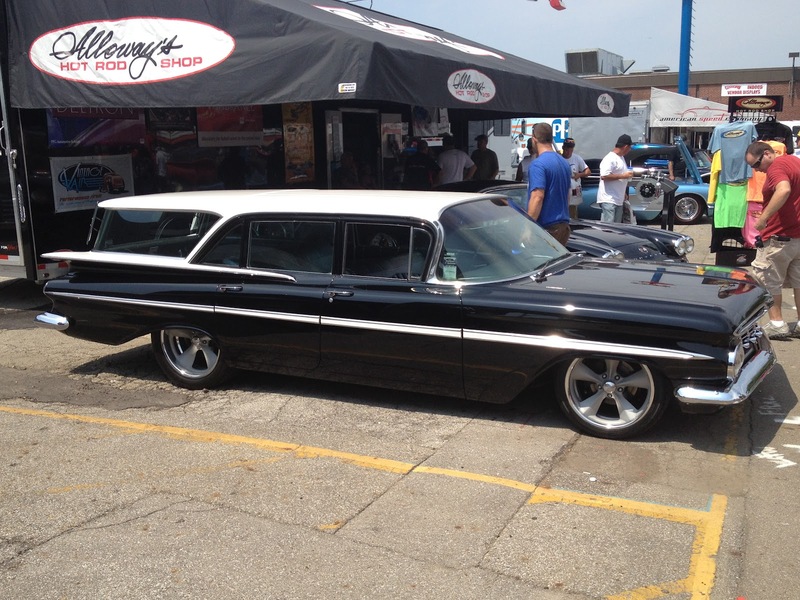 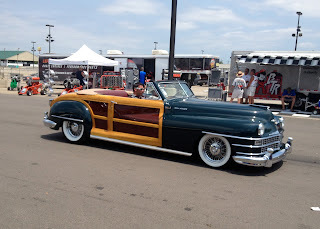 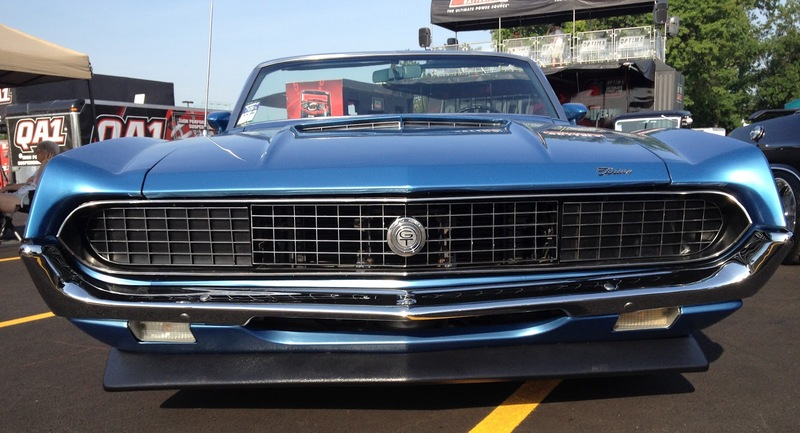 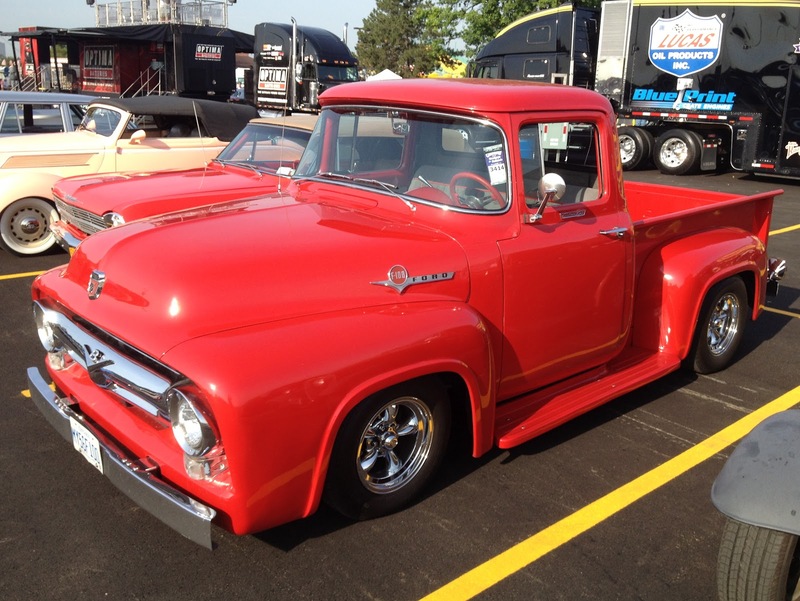 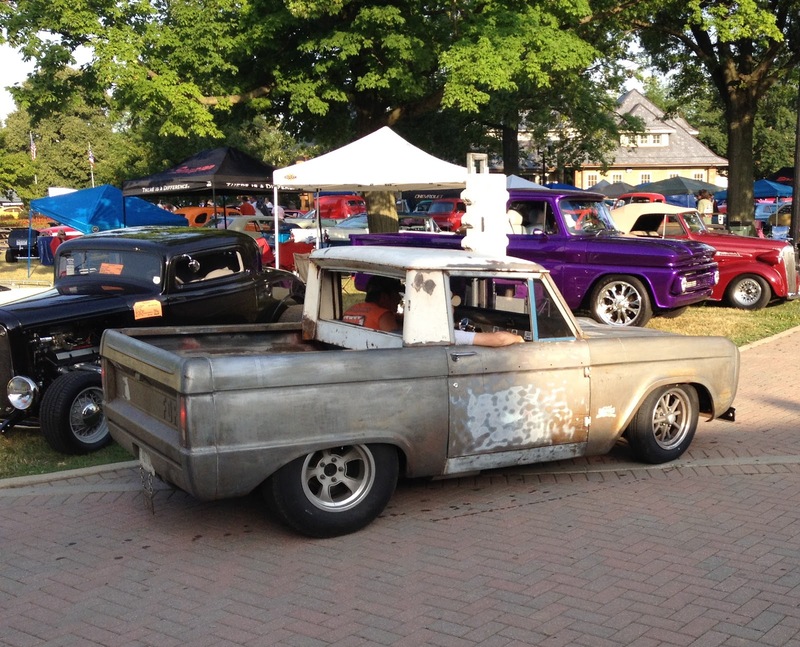 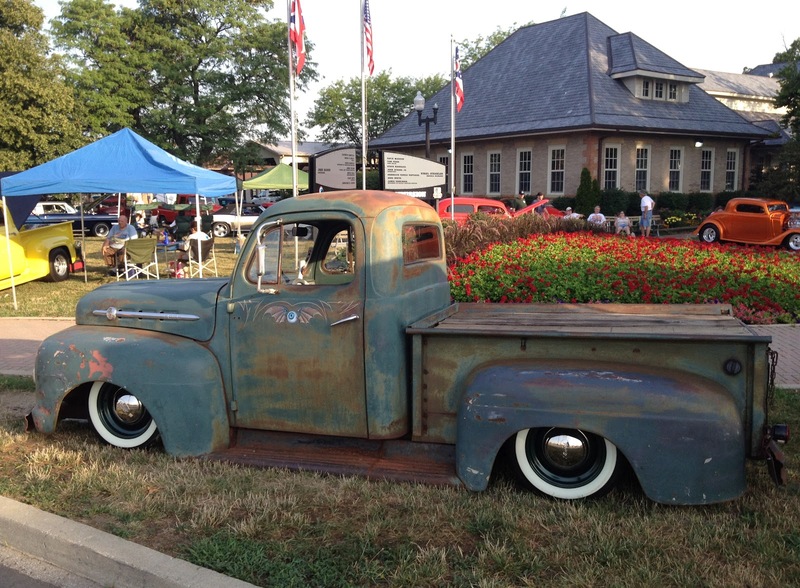 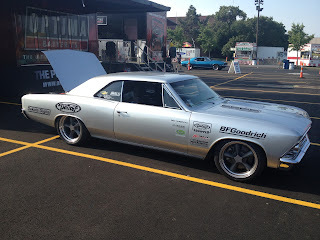 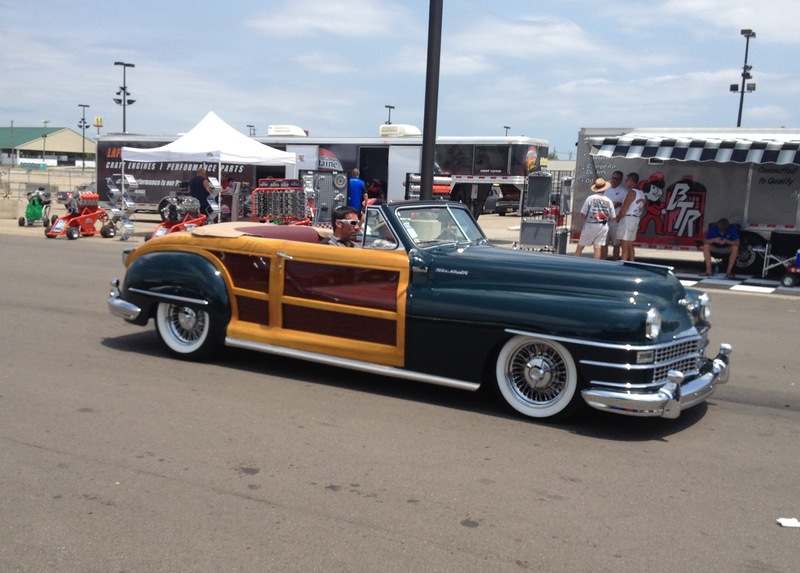 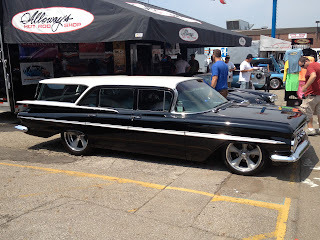 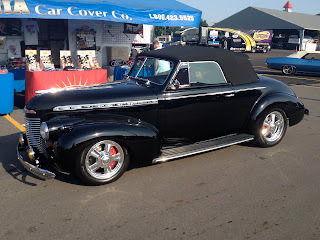 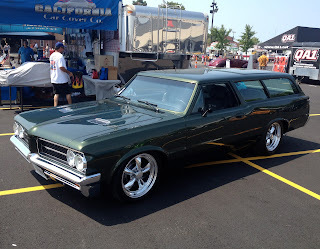 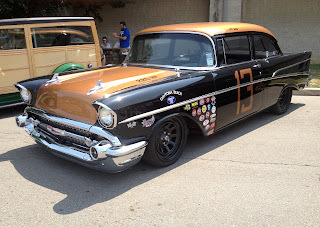 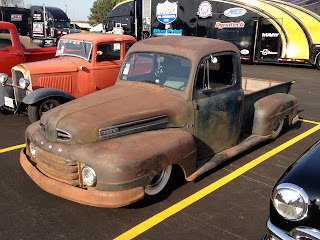 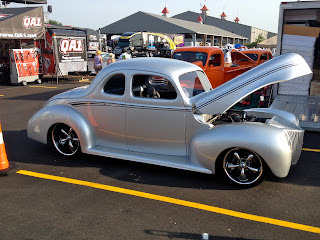 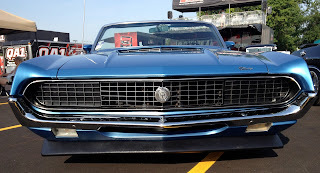 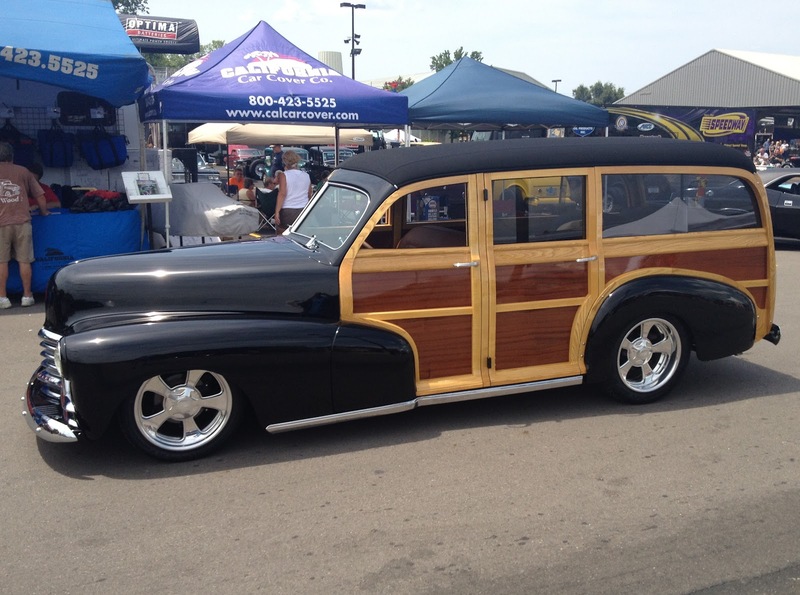 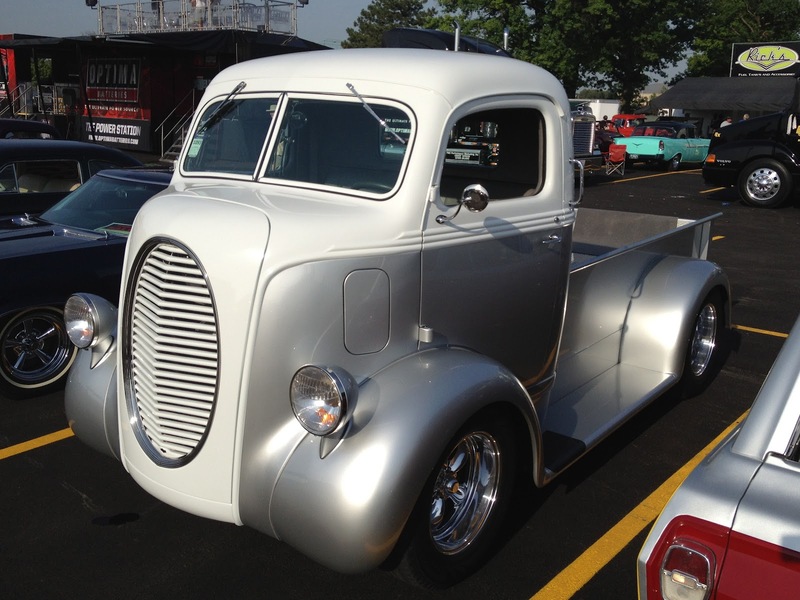 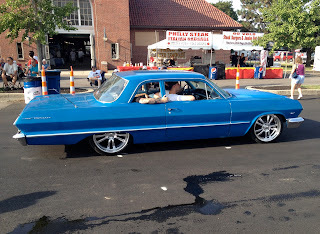 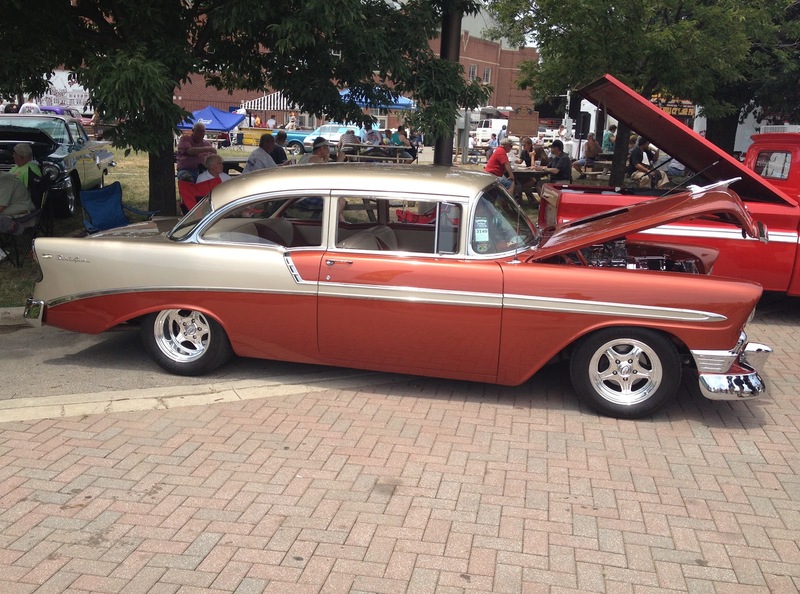 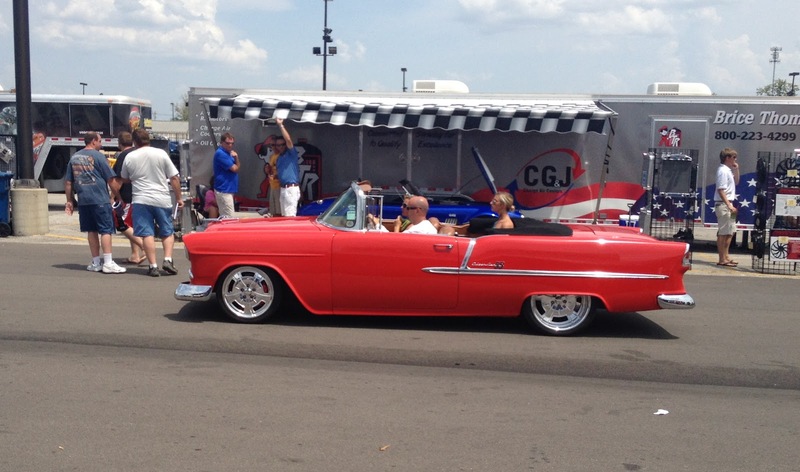 A few weeks ago the California Car Cover crew was back in Columbus, Ohio for the 15th Annual Goodguys Nationals. 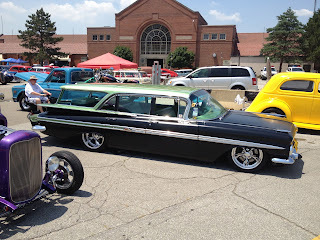 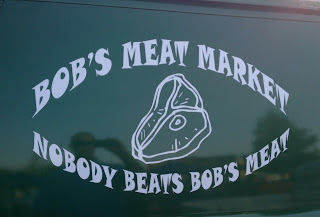 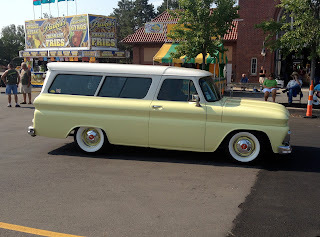 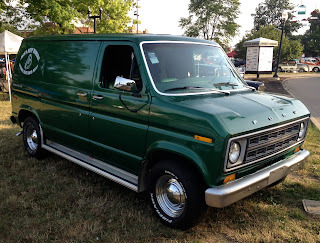 Even though I was working back in California, I had our Sales Manager, Brian, snap some photos of the cool and unique cars that were cruising around the fairgrounds. 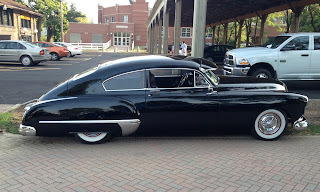 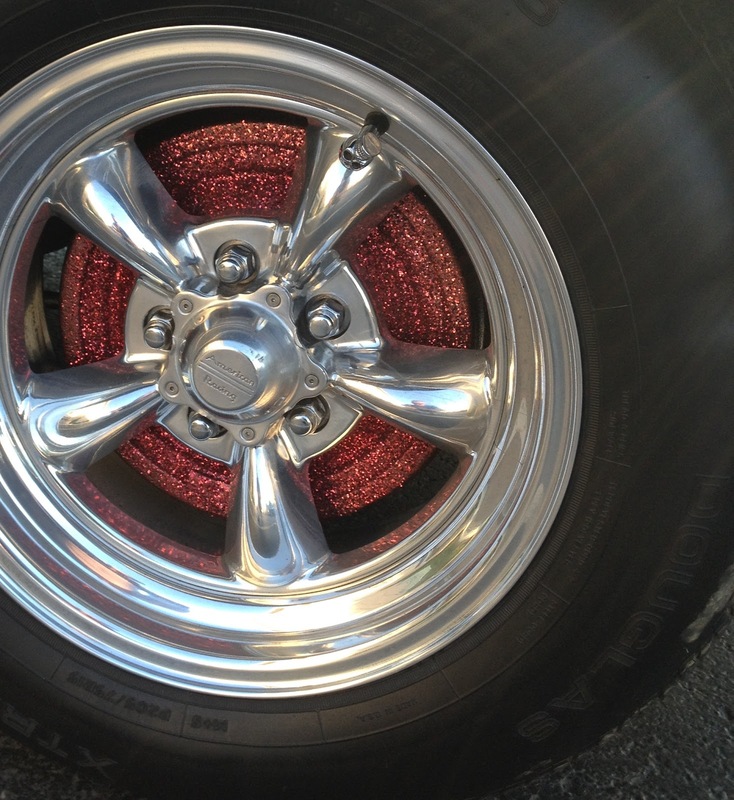 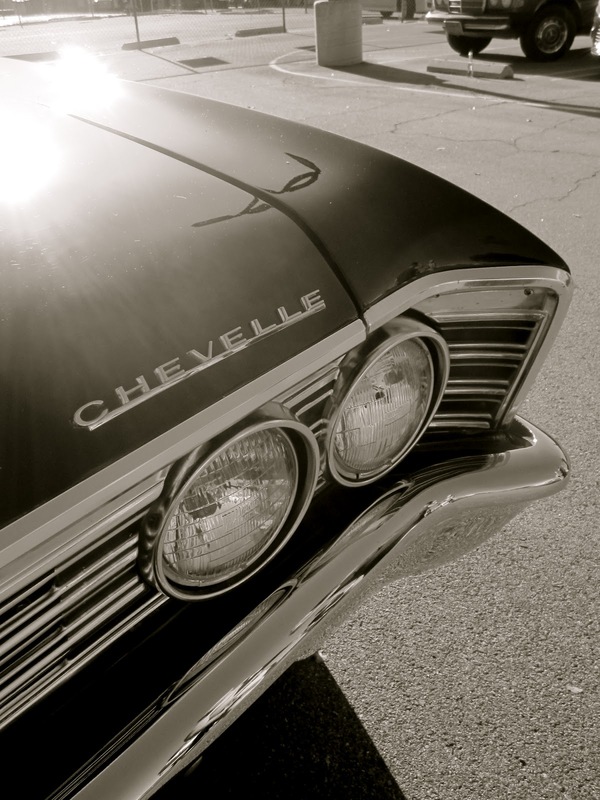 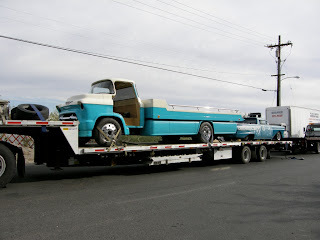 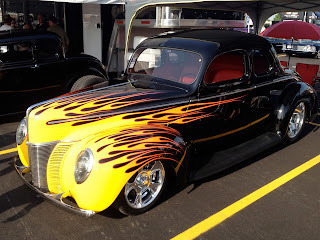 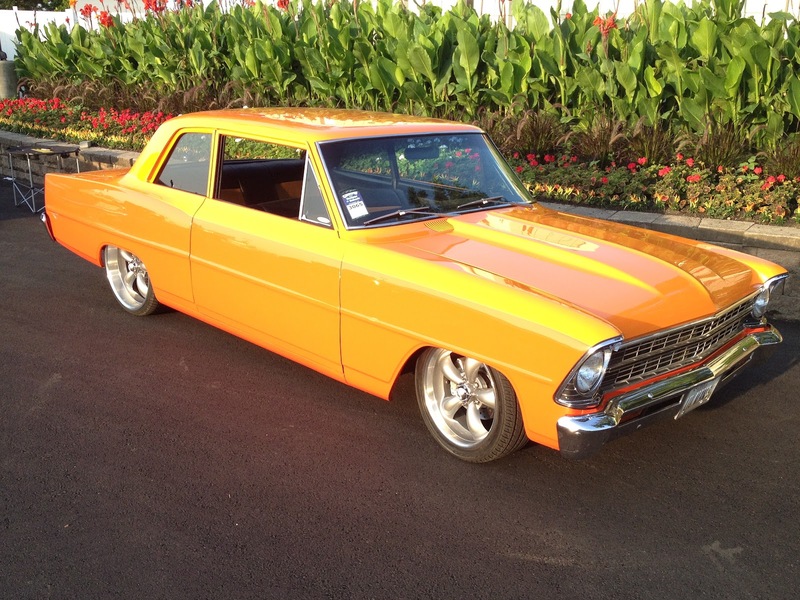 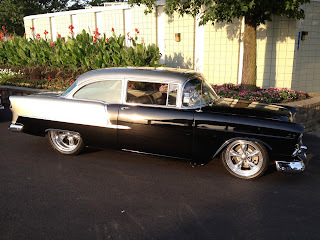 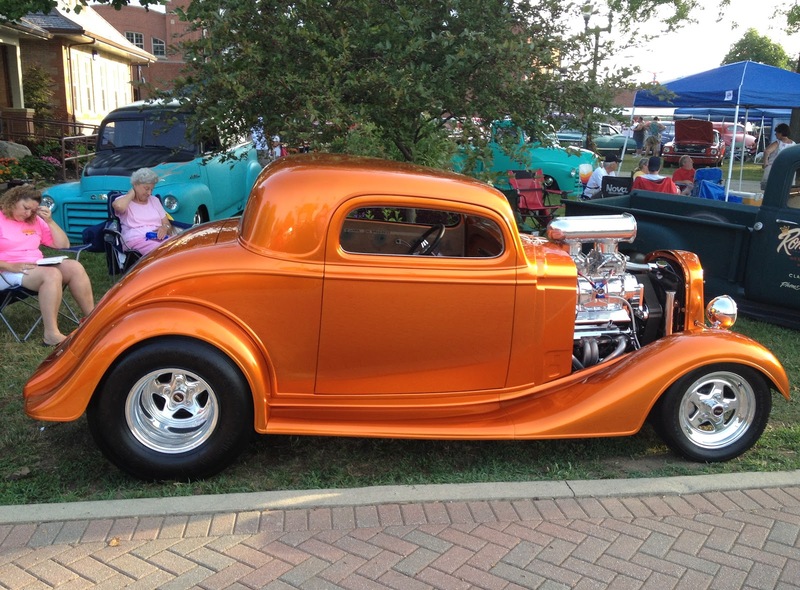 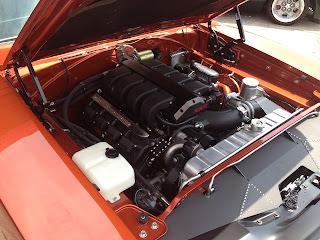 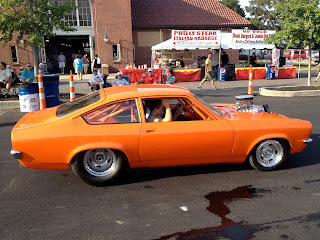 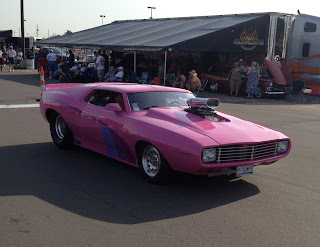 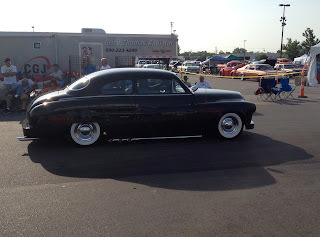 Hope you enjoy the photos of these classic cars and hot rods. 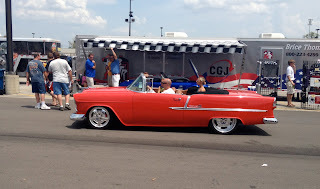 If you did not make it out to Columbus this year you evidently missed out on some wonderful weather :) It was well over 100 degrees and the humidity was high for the entire weekend, so the crew kept me posted on the sweltering conditions. 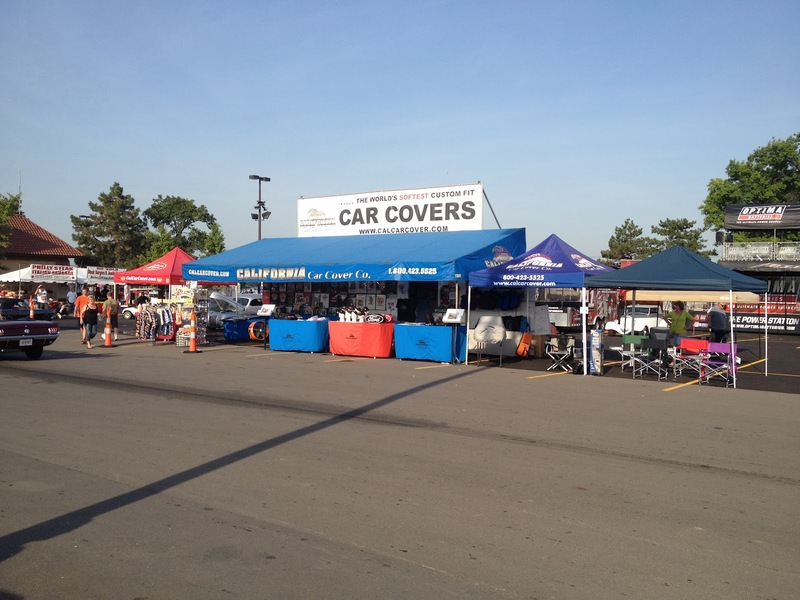 Even with the unpleasant weather, the crew had a good time talking car care and interacting with friends and customers from the Ohio area. 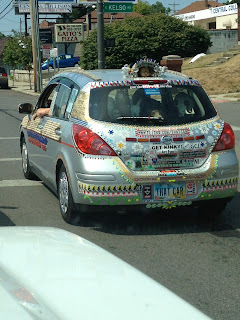 The Good Guys show in Columbus is our only appearance in Ohio during the year so the crew usually has a good time back there. The California Car Cover booth in the morning. Plenty of cruising took place all day long. 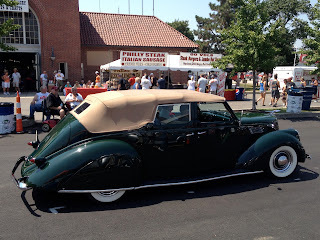 There were all sorts of classic cars and hot rods around the fairgrounds. 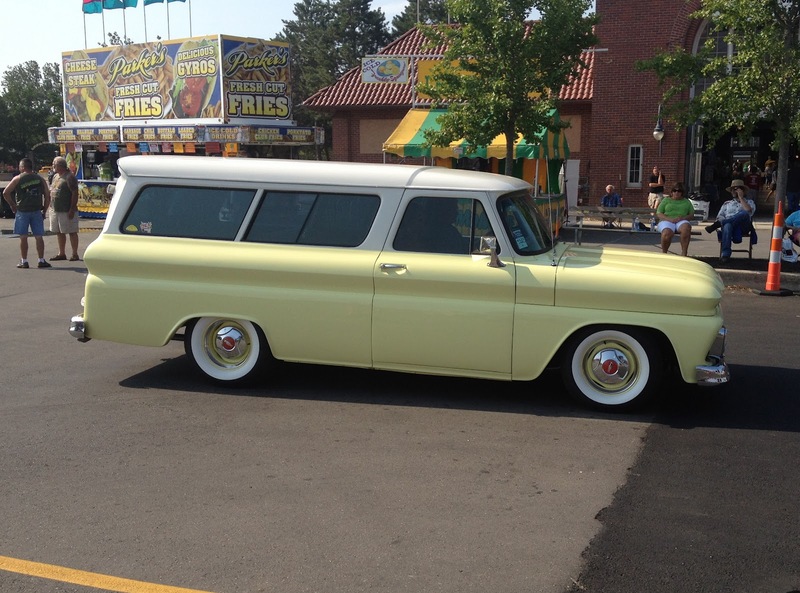 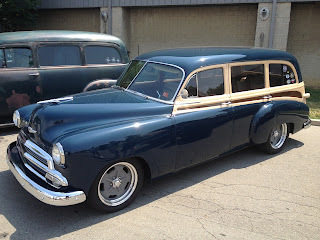 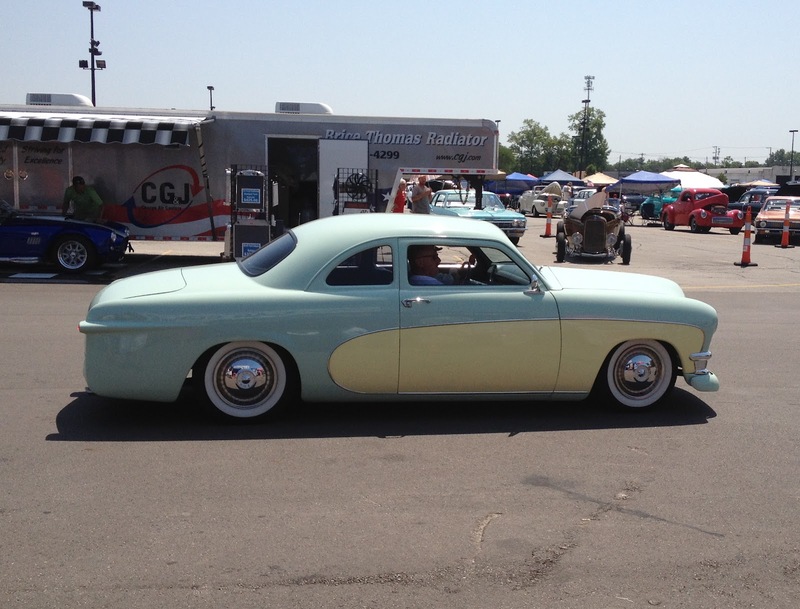 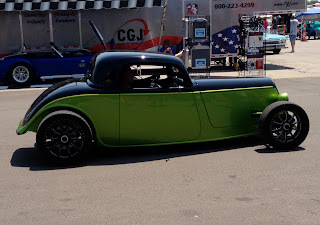 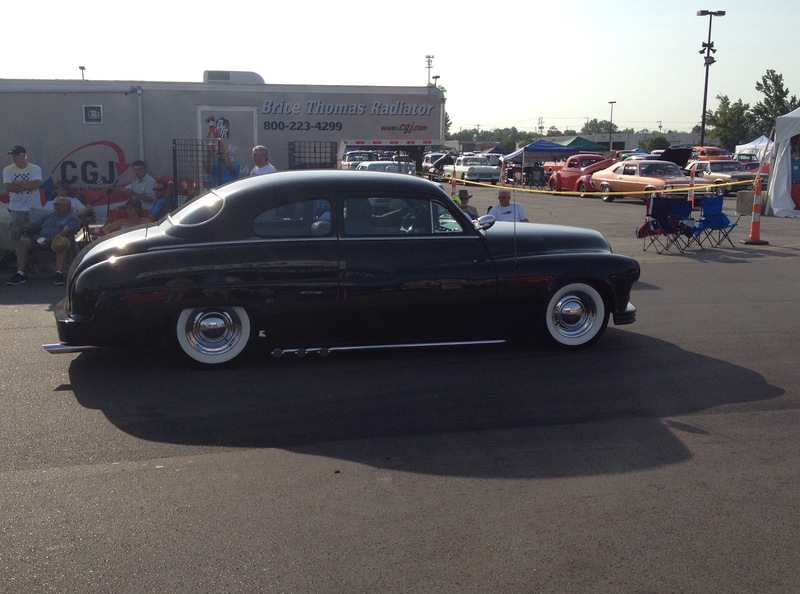 Whether you liked traditional rods or complete customs there was something at Columbus for everyone. 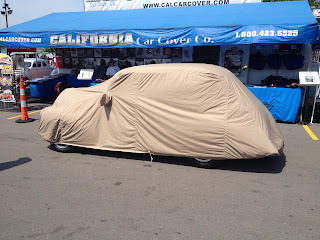 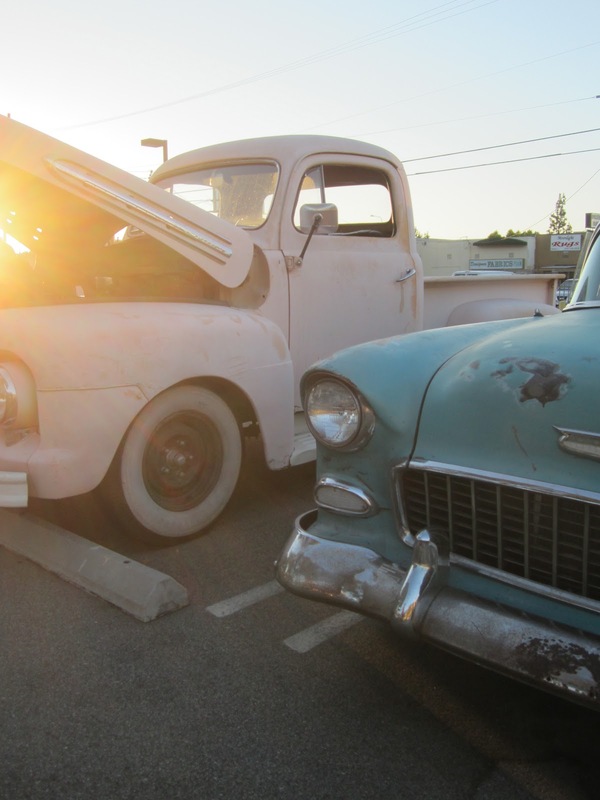 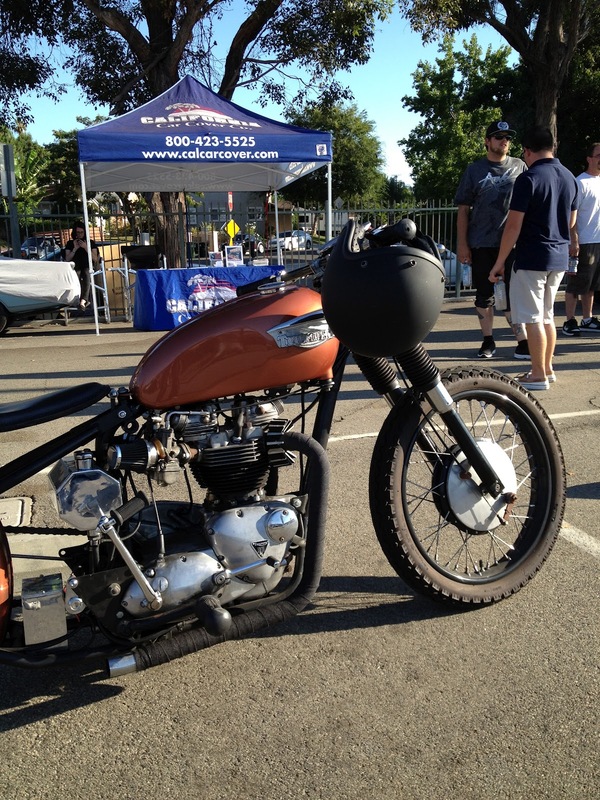 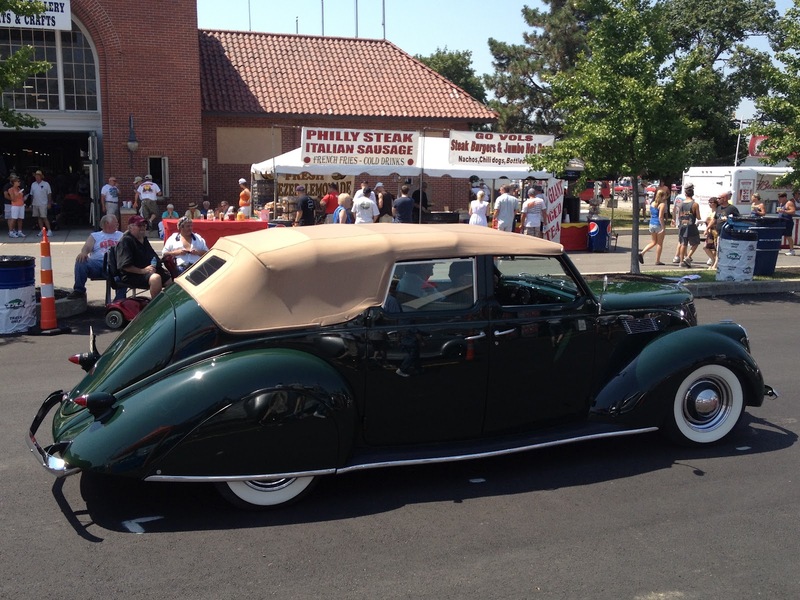 The show gave the California Car Cover crew a chance to test fit some custom made covers on a few classic cars. We make many one-off custom covers for our customers, so we are always happy to see a well fitting cover on display. 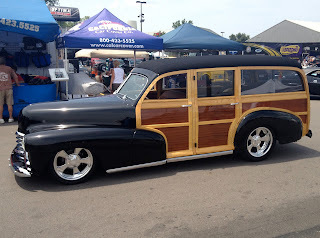 There were plenty of unique 4-Door wagons at the show. 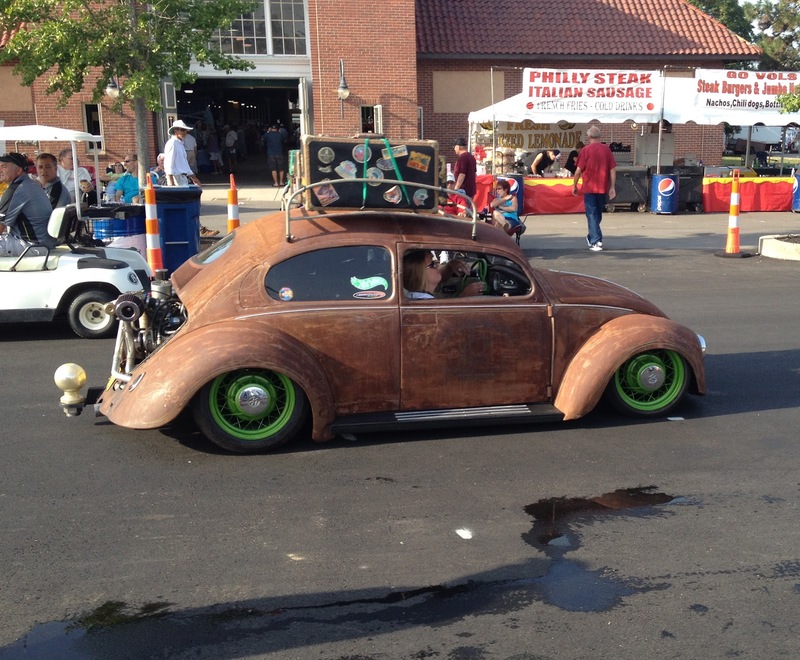 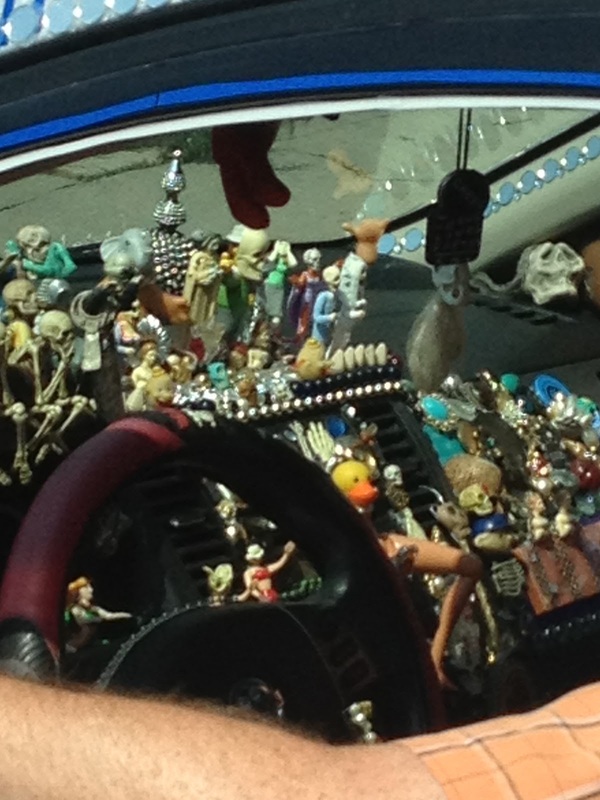 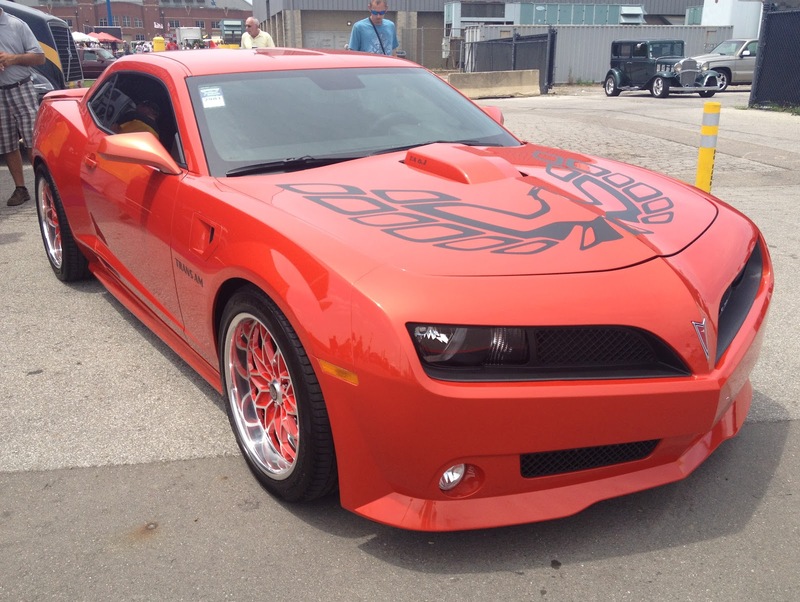 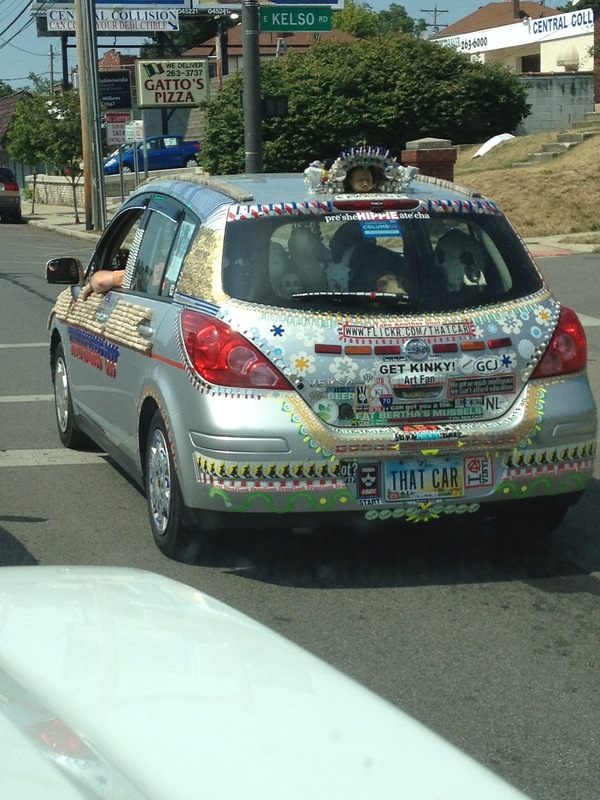 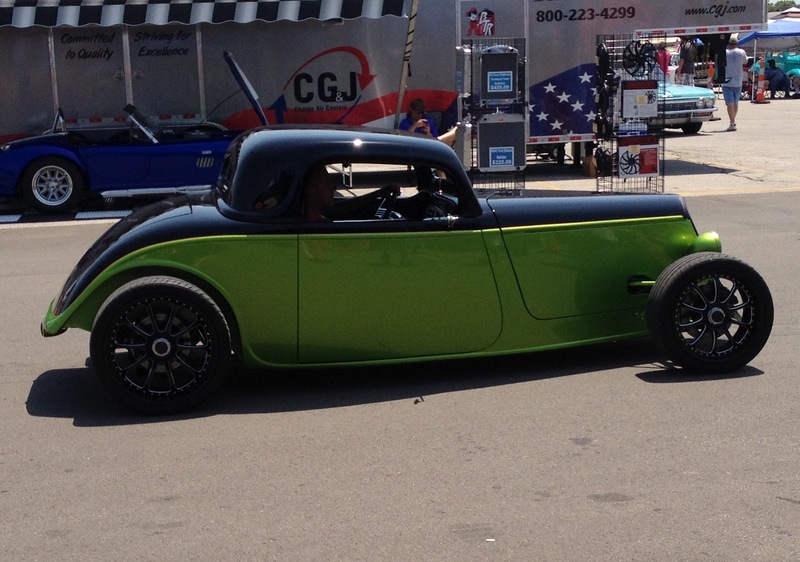 Check out this custom car that was not at the Ohio Expo Center. 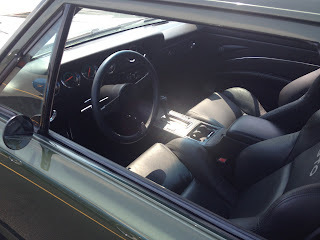 The owner even added some custom interior upgrades as well. 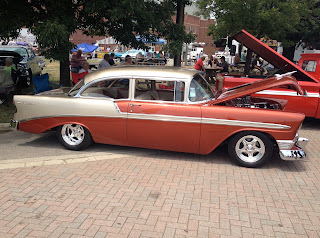 Hope you enjoyed the photos. 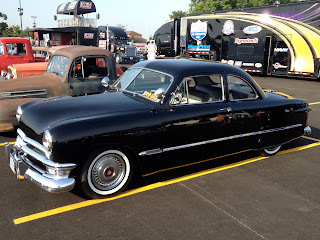 I will be back with the crew in a few weeks at the NSRA Street Rod Nationals in Louisville, Ky. 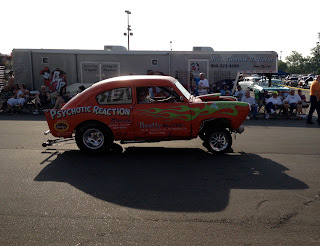 Check back here then for some event coverage and photo highlights of everything from "The Nationals." 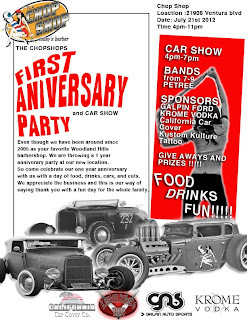 This past Saturday afternoon in Woodland Hills, Ca was the one year anniversary party at the Chop Shop Barber Shop. 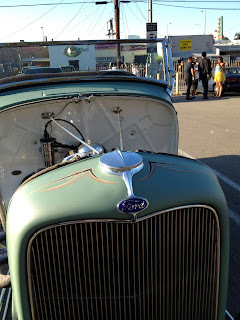 It is owned by some friends and customers of California Car Cover so I cruised over there in support of the event. The guys entertained their friends with some live music, tacos and a car show. 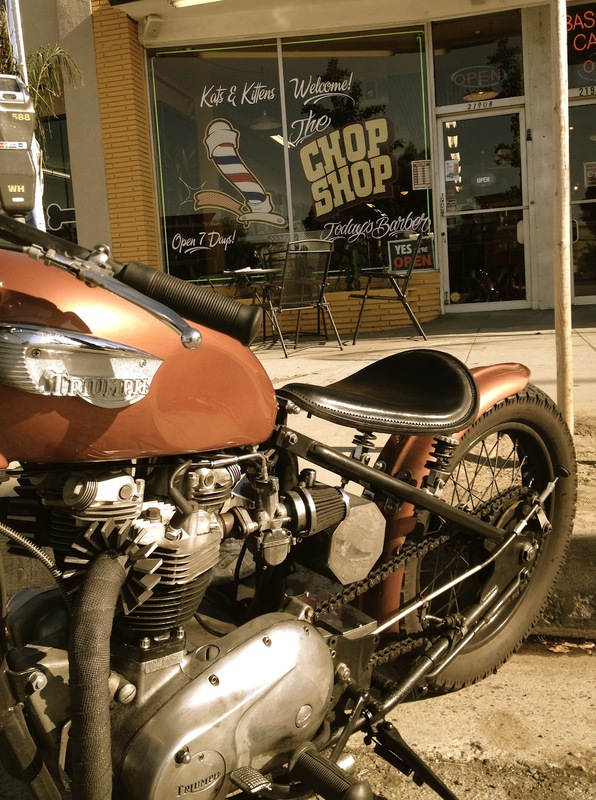 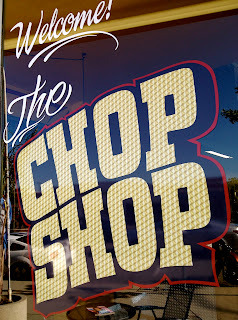 If you are into cars and rock n' roll, The Chop Shop is a cool place to check out next time you need a cut. 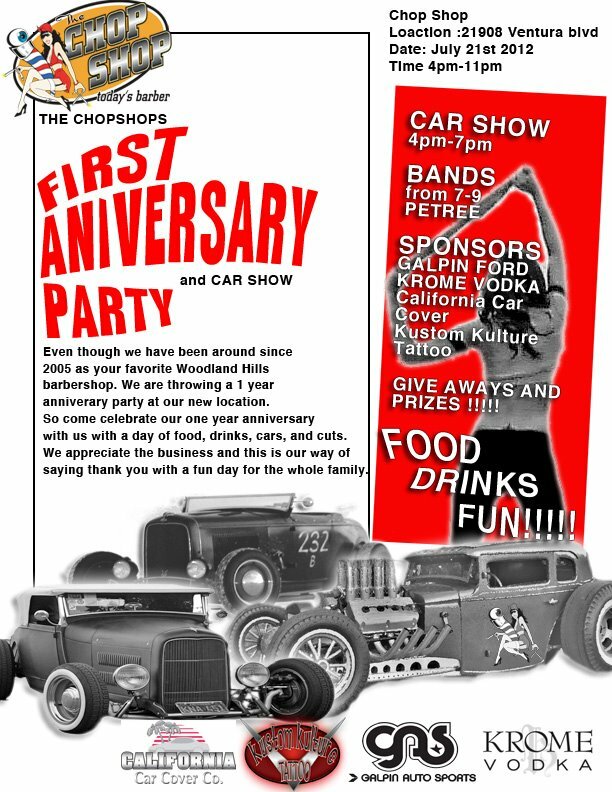 It is located on Ventura Blvd at Topanga Canyon in Woodland Hills, Ca. 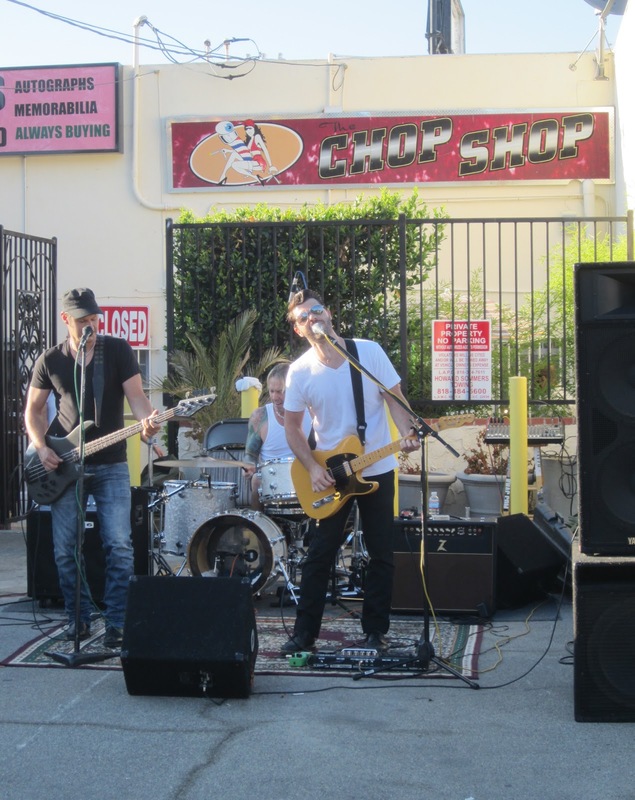 Local band Petree played a set of original music and popular classic and alt rock cover songs. 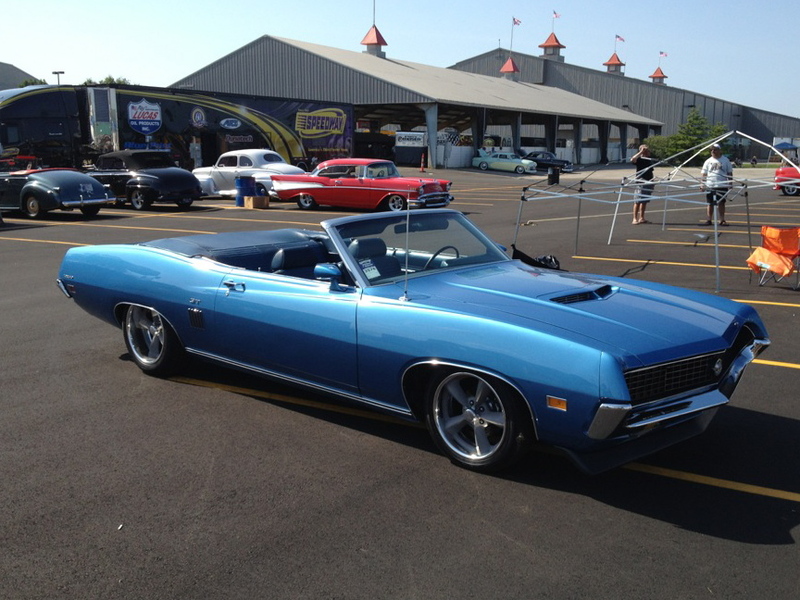 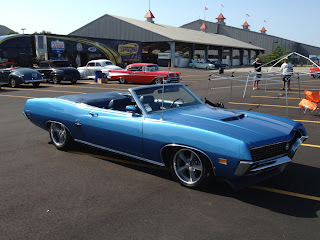 CCC was set up next to a clean Chevelle that happened to be owned by one of our local customers. Big thanks to everyone at the Chop Shop for having us at the show on Saturday. 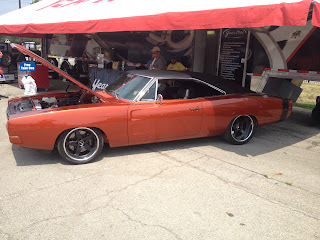 We met some cool people and hopefully we will see them at some of the upcoming events at California Car Cover.